Our goal is to ensure every customer is always satisfied. 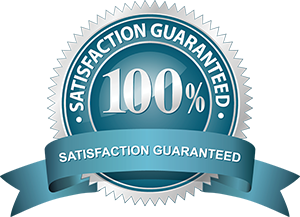 There is no risk to trying our system as we provide a 30-Day Money-Back Guarantee to help ensure our system is the right fit for your needs. A Dun & Bradstreet independent survey on customer satisfaction gave Star2Star Communications an overall score of over 92% for customer satisfaction across 9 different areas including cost, order accuracy, personnel, delivery, quality, responsiveness, business relations, and reliability. Star2Star has the highest customer retention rate (99.85%) of any provider. Let us prove to you how we put the customer first.